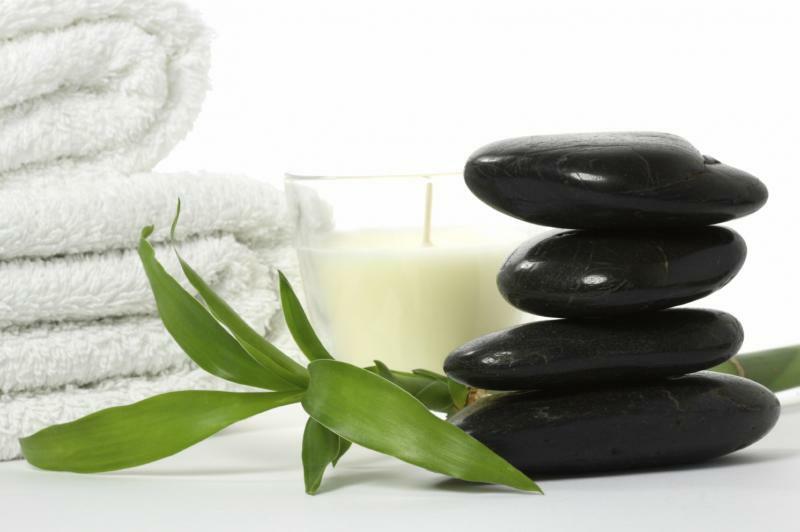 Spa Therapies promote relaxation, improve skin tone, moisturize, stimulate circulation, and leave you feeling Refreshed! We try to keep our menu simple and allow you to choose your own packages at Refresh. If an individual decides to build a package and receive two or more massage or spa treatments on the same day, we will deduct $10.00 off the total amount of their services! A velvety layer of emollient rich balm is first applied. Followed by a moist thermal blanket wrap. As your skin absorbs the moisture, relax and enjoy a soothing neck and shoulder massage. Provides lasting hydration and protection for the skin. Performed by a Massage Therapist - This is a non-invasive treatment that simply melts away tension! We begin with steamed towels, folowed with cleansing, a mild scrub, an optional mask, and an acupressure massage of the scalp, face, neck and shoulders. Hot stones are used to soften facial muscles and cold stones to stimulate circulation, finished with a rich and protective moisturizer. Includes a stimulating salt scrub, removed with warm, moist towels, a lower leg & foot massage, then finished with a soothing reflexology treatment of the feet. 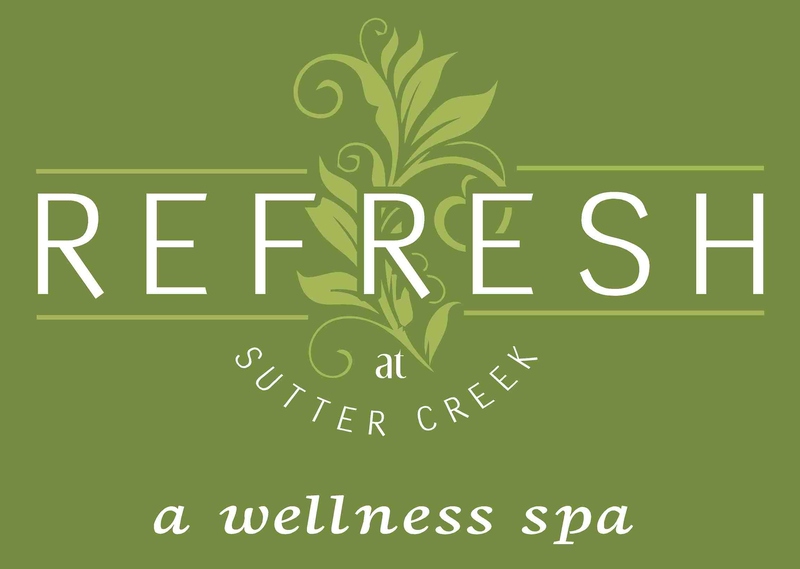 A wonderful treatment beginning with a stimulating scrub using our aromatic lavender & rosemary Dead Sea salt blend, followed by a thermal wrap, and removed with warm, moist towels. Finished with the application of moisturizing body butter. Re-mineralizes the body, polishes & hydrates the skin, and increases circulation. Nutrient-rich seaweed gel is first applied, followed by a very warm moist thermal blanket wrap. As the mixture penetrates and draws out impurities, relax and enjoy a soothing neck and shoulder massage. Finished with the application of our fragrant "Detox" oil blend. Warm up those back muscles before your massage and renew the skin with this stimulating scrub. A combination of Dead Sea salts and emollient oils are gently massaged over your back, covered briefly with warm, moist towels for mineral absorption and to soften tight muscles. Invigorate and refresh your rough, tired feet. This treatment starts with hot, moist towels to warm and soften the skin, followed by a salt scrub, peppermint foot mist, and a soothing massage with peppermint foot balm - Heaven!